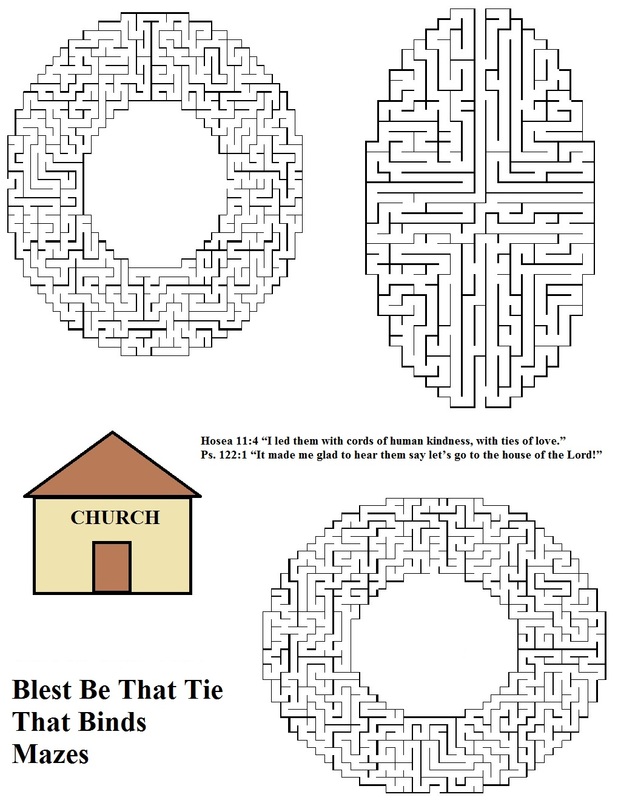 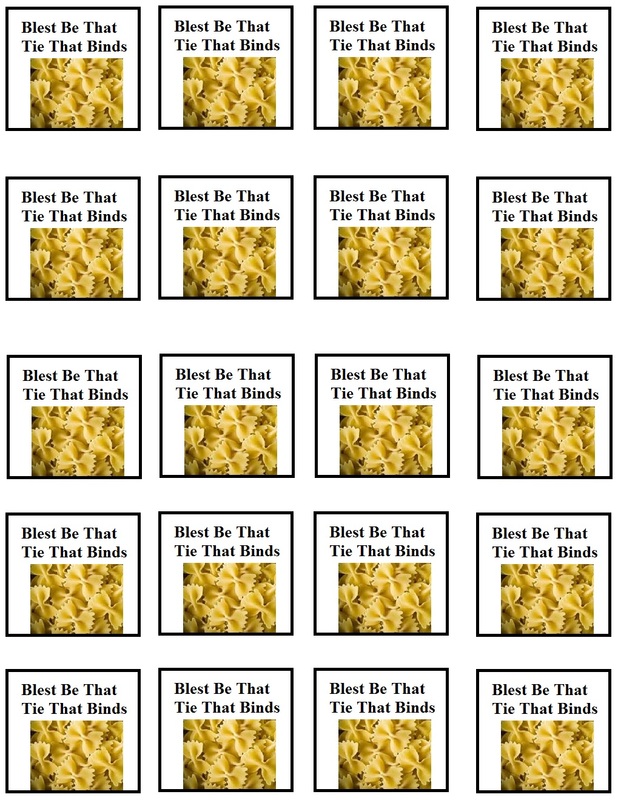 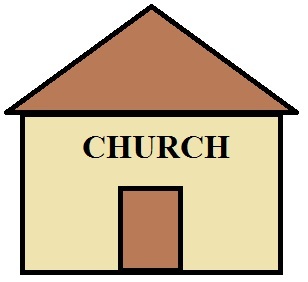 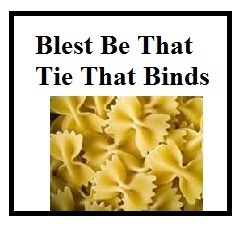 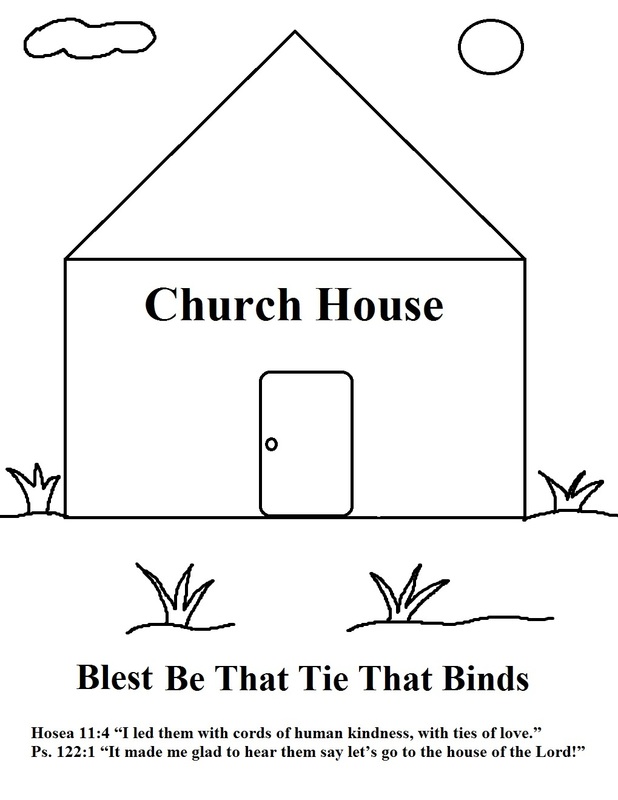 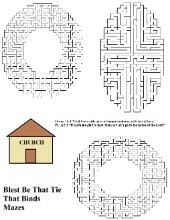 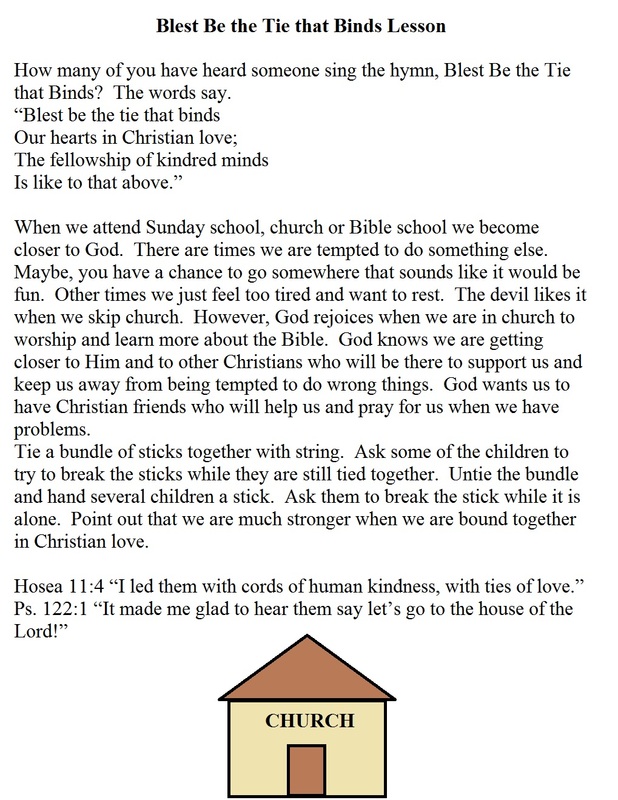 "Blest Be That Tie That Binds"
Just print and cut out. 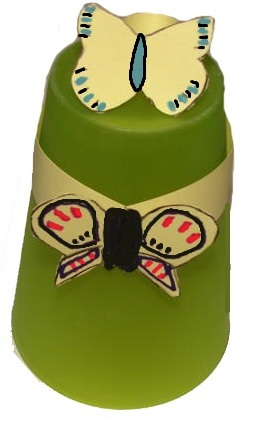 Tape a toothpick to the back of it and stick down in cupcake. 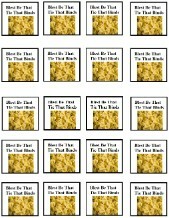 You could also make the Pasta noodle Snack and pour that in cups and then tape this little piece of paper to the front the cup. 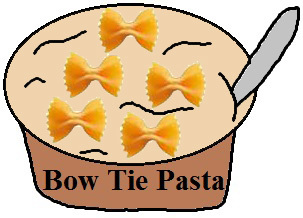 The kids can eat their pasta out of the cup.